We have been providing technology solutions to real estate professionals for over 10 years! Whether you need to accept credit cards at your retail location or on your website, we offer solutions for all of your business needs. 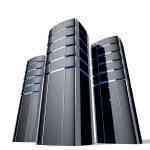 Affordable web hosting plans for personal and small business web sites. Starting at $6.25/month. Our real estate solutions are used all over the country. IDX, websites, mobile solutions and marketing tools for agents and brokers. 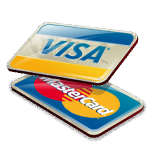 Let us help your business expand by setting up an online store or providing you with credit card processing tools for all your needs. Custom web solutions for any need or industry, specializing in PHP and open source development.